Taking the audience lightly with lazy scripting, that's Housefull 3 for you. 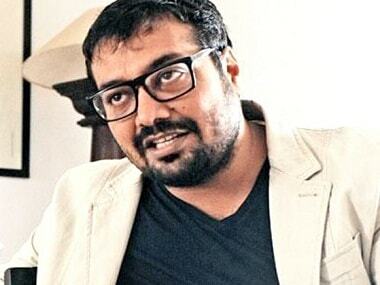 Hail or storm, censors or box office failures, Anurag Kashyap just wants to make films. Not funny: Did Akshay Kumar pull up comedian for 'racist' joke against Lisa Haydon? We'd pay money to watch Lisa Haydon and Tanmay Bhat in conversation. Actor Akshay Kumar says he is keen to star in a woman-centric film with his "Airlift" co-star Nimrat Kaur. Kamal Rashid Khan is still doing what he does best — stirring twitter feuds and getting his 10 seconds of fame. 'The Shaukeens', starring Anupam Kher, Lisa Haydon, Akshay Kumar, Annu Kapoor and Piyush Mishra, was released throughout the country on Friday. The two-time Filmfare award winner, Ranaut, will be the face of its brand, DressBerry, which is dedicated to young women. Myntra launched DressBerry in 2013, it added.